All Axis loudspeakers are built to the highest standards and will provide reliable performance for many years, subject to reasonable care, use, transportation and storage. All Axis products carry a warranty of five (5) years. If you have misplaced the warranty registration card that came with your purchase please register your warranty here: Warranty Registration. In the event of a Manufacturing Defect becoming evident in a loudspeaker within its warranty period Axis Loudspeakers will ensure that the product is repaired or replaced free of charge. 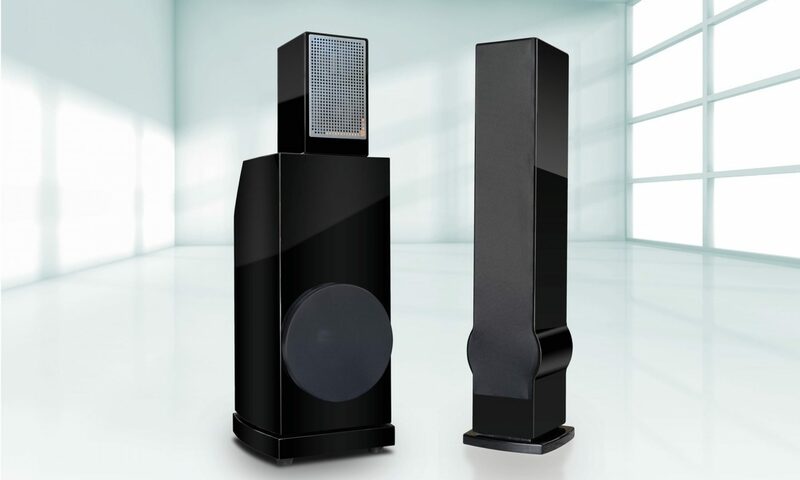 A Manufacturing Defect is defined as a defect in the performance of the product as described and published by Axis Loudspeakers. A Manufacturing Defect does not include damage caused by post-purchase transportation, storage or careless handling, nor does it cover damage caused by misuse. Warranty obligations are fulfilled by the respective distributors representing Axis Loudspeakers in the country of purchase. Your local dealer will be your liaison with the distributor and will advise you of the appropriate procedure for resolving the warranty issue. In every case it will be necessary to provide your dealer with a copy of the original invoice or store receipt. This Limited Warranty is offered solely to loudspeakers purchased from our dealers and/or distributors in your country of residence. Please note that you will not be entitled to make warranty claims if you purchased the product outside of your country of residence. You may, however, request an out-of-warranty chargeable repair. Warranties are not transferable, and therefore applicable only to the original purchaser. This warranty is in addition to your statutory rights in your country of residence.